Melody. Melody when she's 15. HD Wallpaper and background images in the Disney Females club tagged: disney melody. 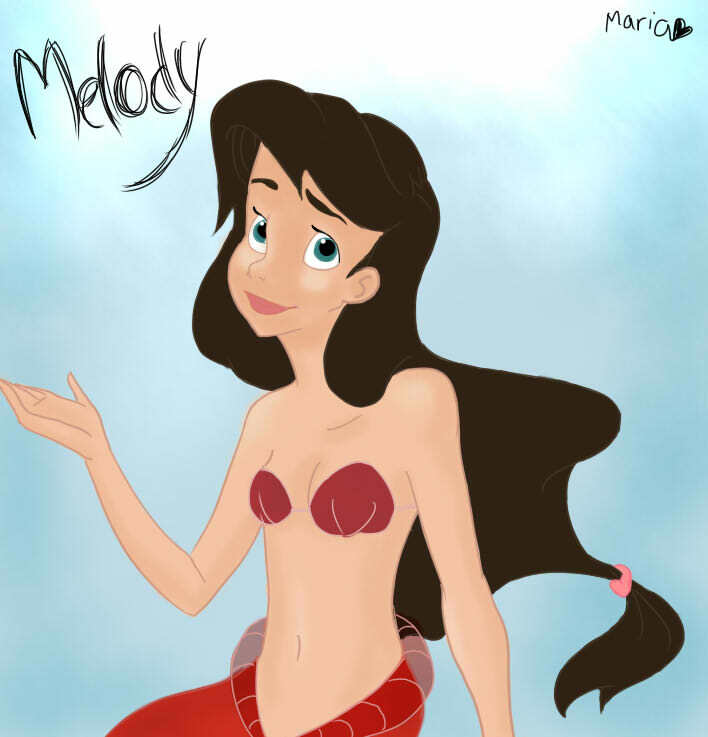 This Disney Females fan art might contain pagiging kaakit-akit, apila, hotness, brassiere, bra, bandeau, damit-panloob, and intimate apparel.